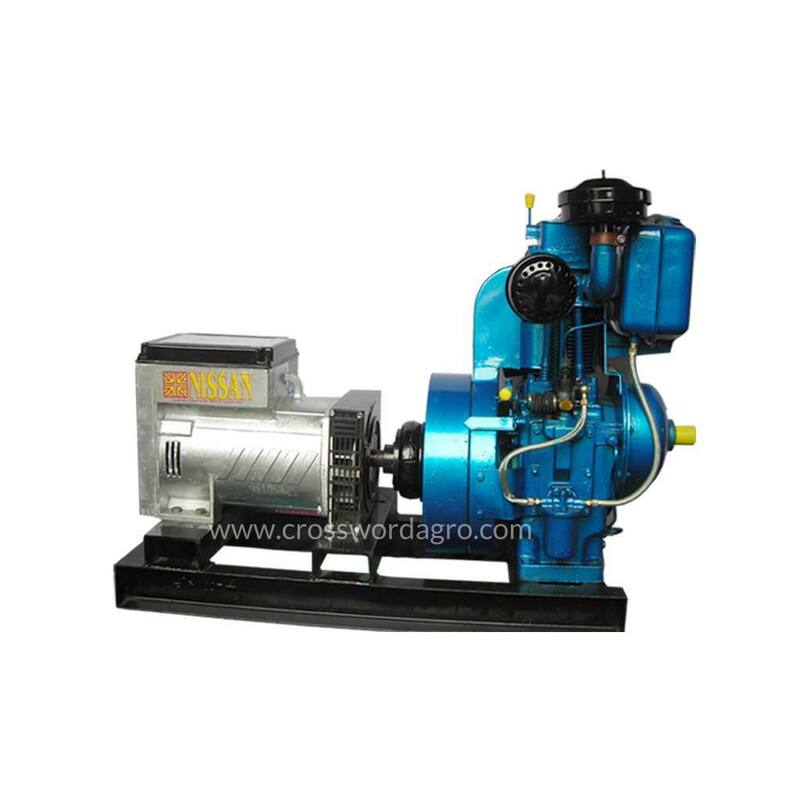 The Leading Manufacturer & Exporter of Agricultural Diesel Engines i.e Lister Type Diesel Engine and Petter Type Diesel Engine, Corn Grinding Mills and Spare Parts Thereof. 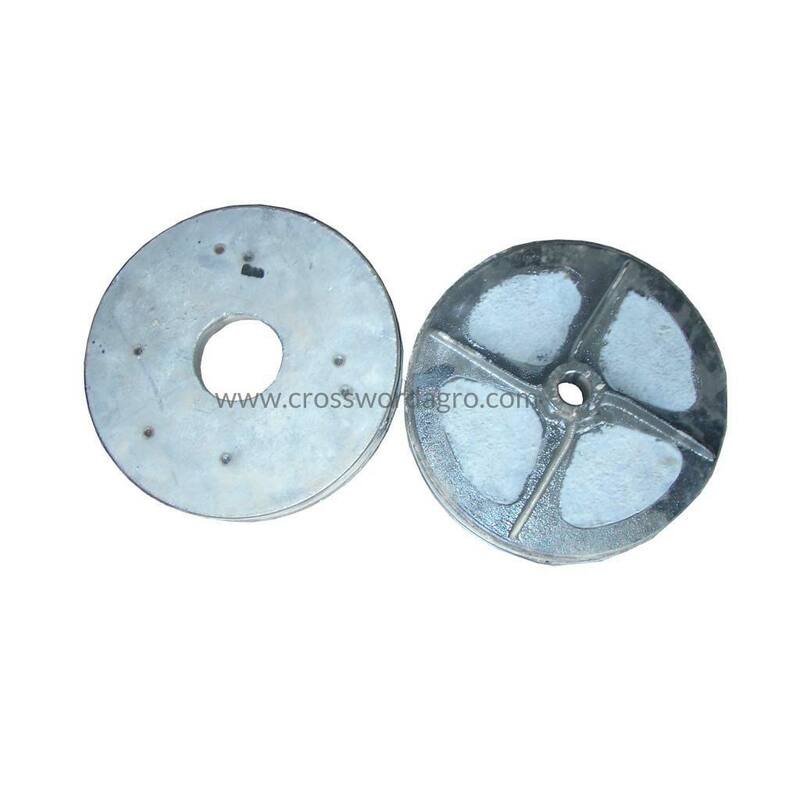 Over 1,50,000 “NISSAN” Brand DIESEL ENGINE Holders outside India in NIGERIA, GHANA, SUDAN, EGYPT, IRAN , IRAQ, MOROCCO, SYRIA, JORDAN and other countries are completely satisfied with our products and services since last 2 Decades. 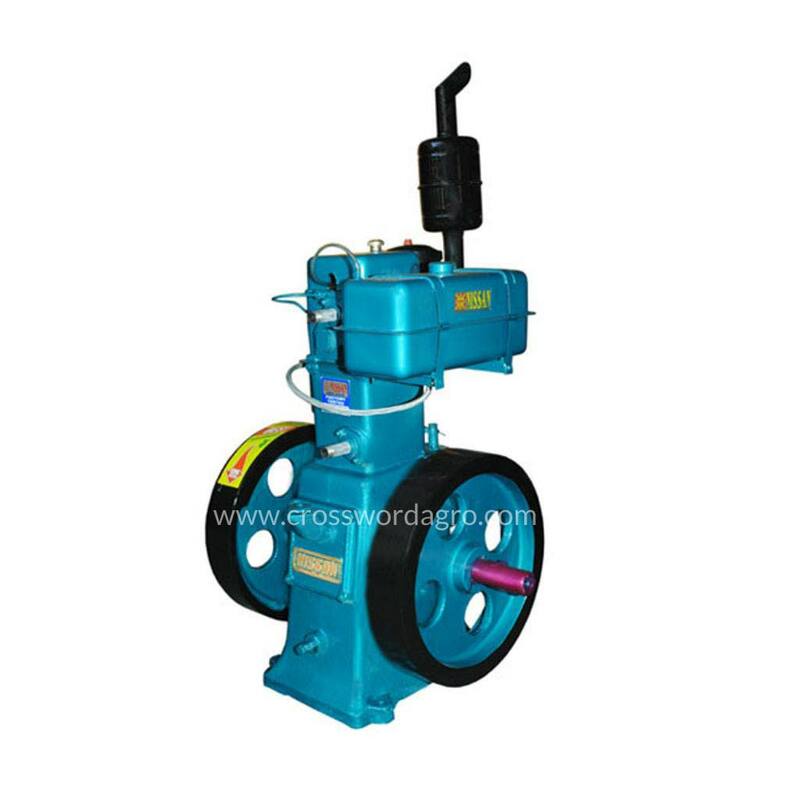 We have immense pleasured to take this opportunity to introduce ourselves to you. 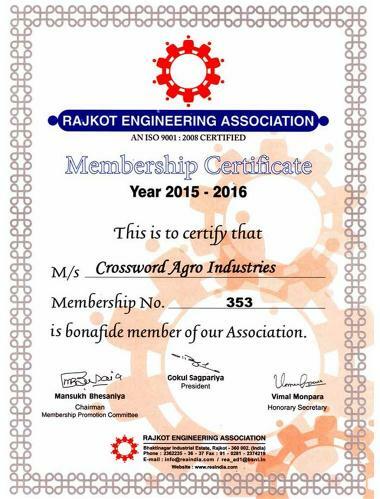 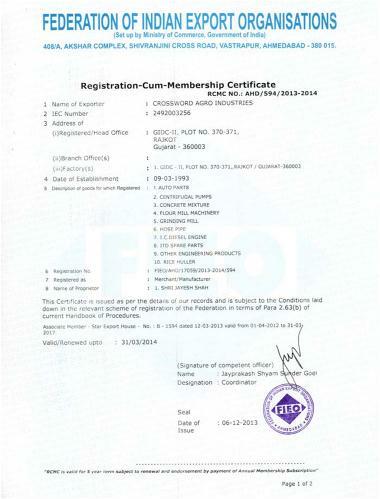 We are registered company namely CROSSWORD AGRO INDUSTRIES, based in Rajkot, (India). 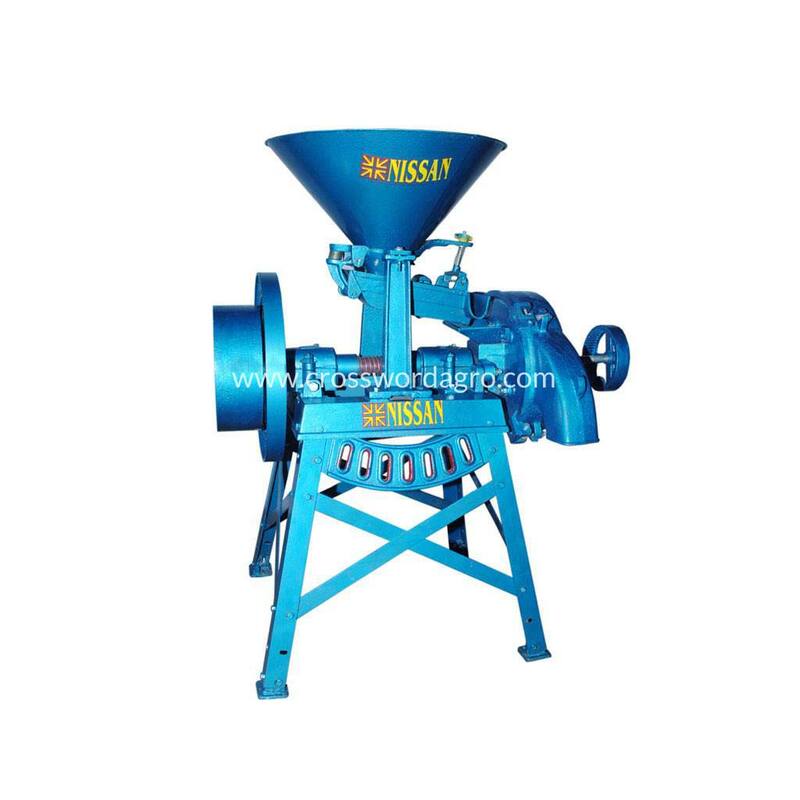 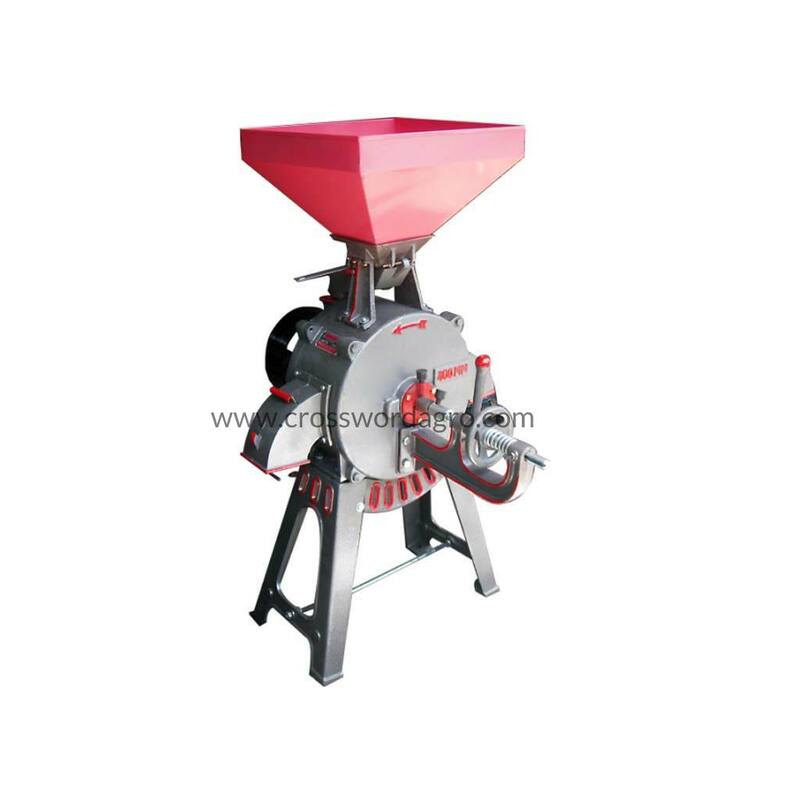 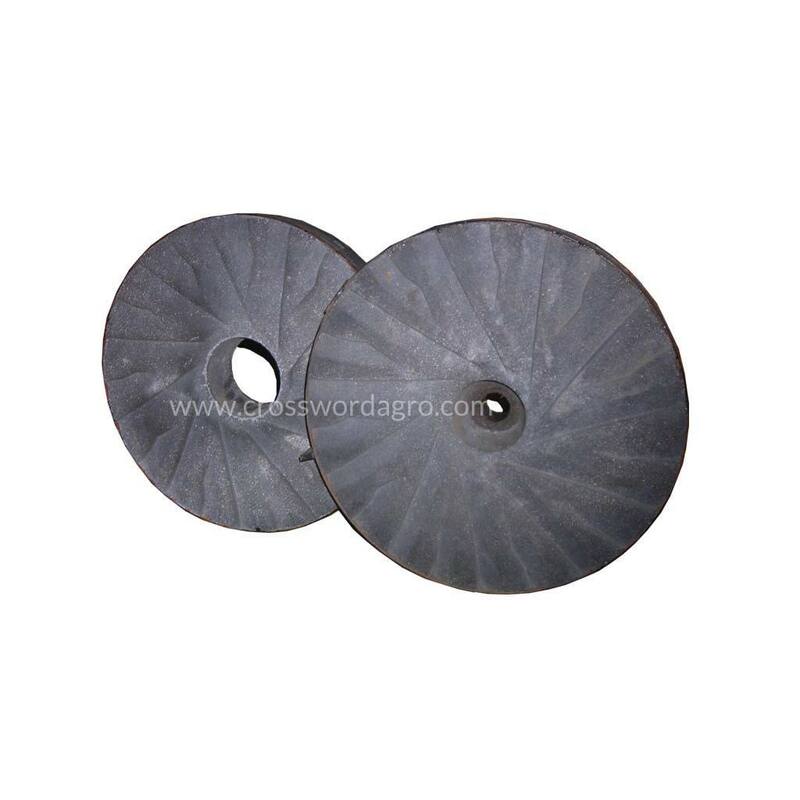 We are also the manufacturer of 1A, 2A and 11A Corn Grinding Mills, Flour Mills and Spares parts thereof which are being used for CORN GRINDING and grinding of other food grains. 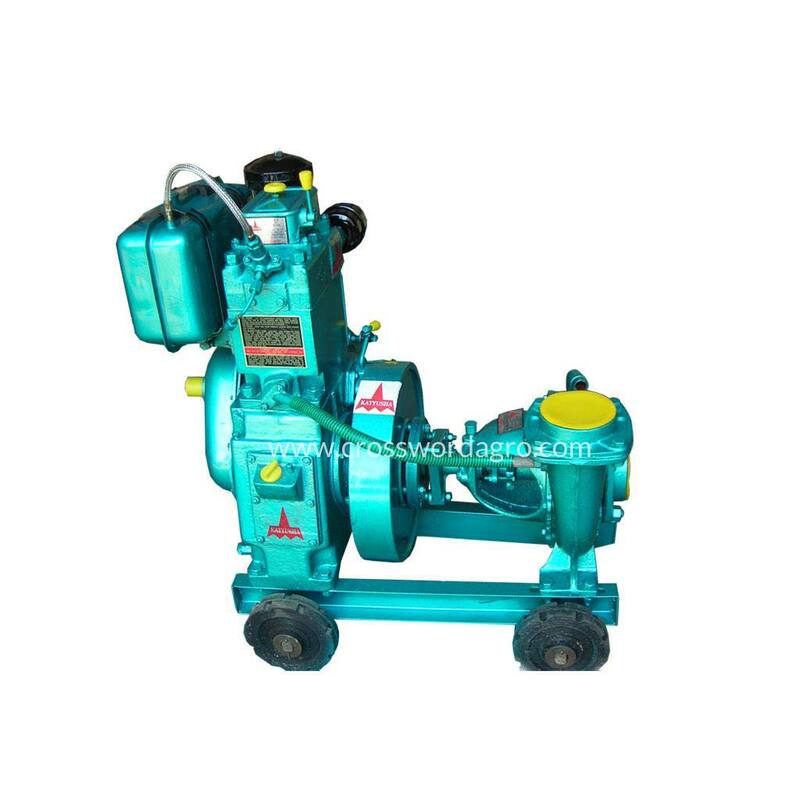 Some of the other products we offer are RICE Huller, Maize Huller, Centrifugal Water Pumps, PVC Hose Pipes etc and deal in all other items use for Agricultural Purpose. 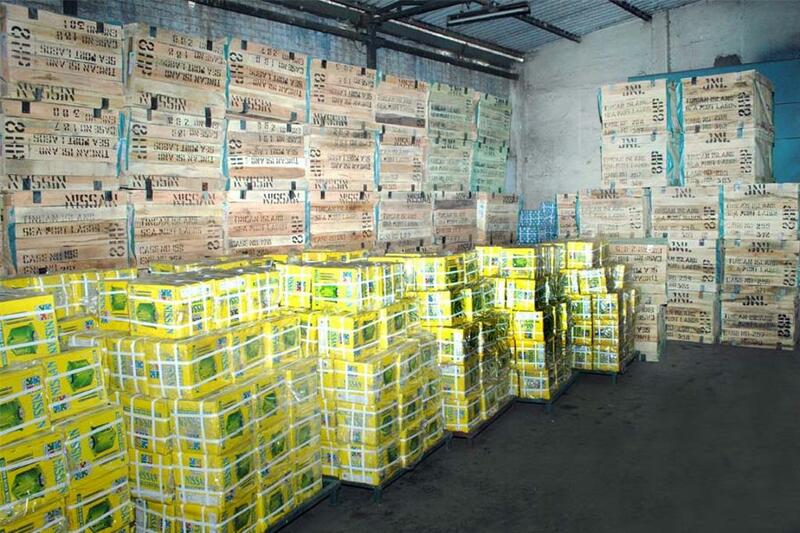 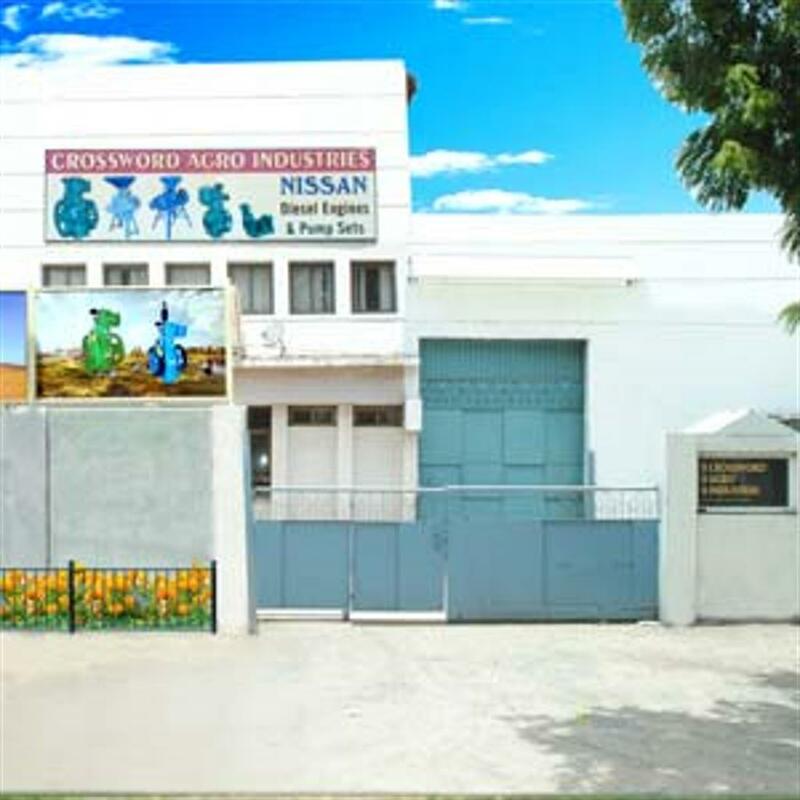 At Crossword Agro Industries , we have two manufacturing facility each comprises of 18000 sq. 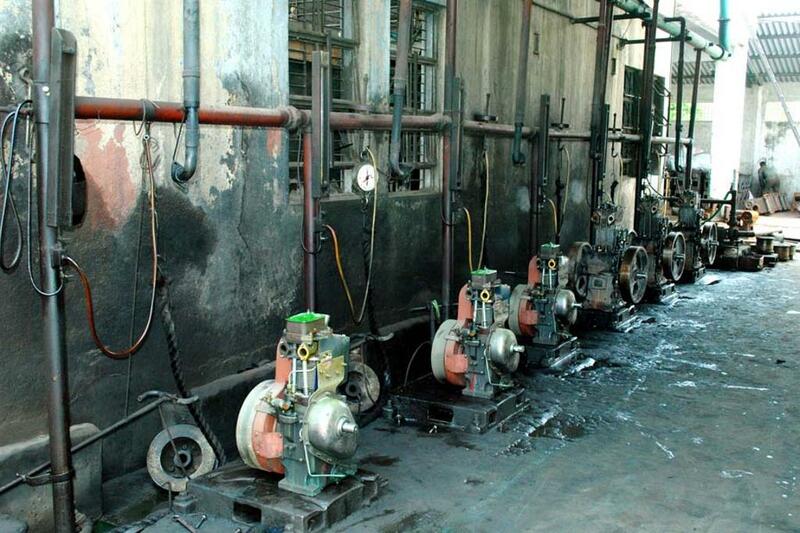 feet built area. 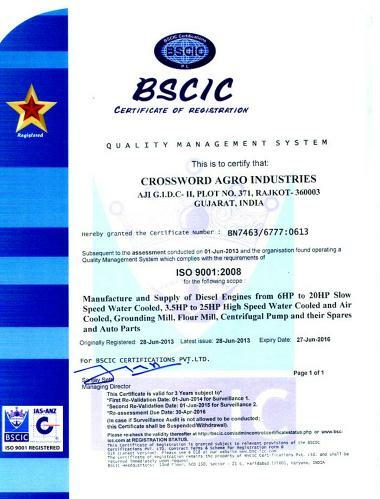 We have state of art of facility for quality control of the Diesel Engine Spares before assembly and testing of the Diesel Engine quality control department is facilitated with all calibrated instruments like micrometer, vernier , all type of gauges also Rock well Hardness testing Machine. 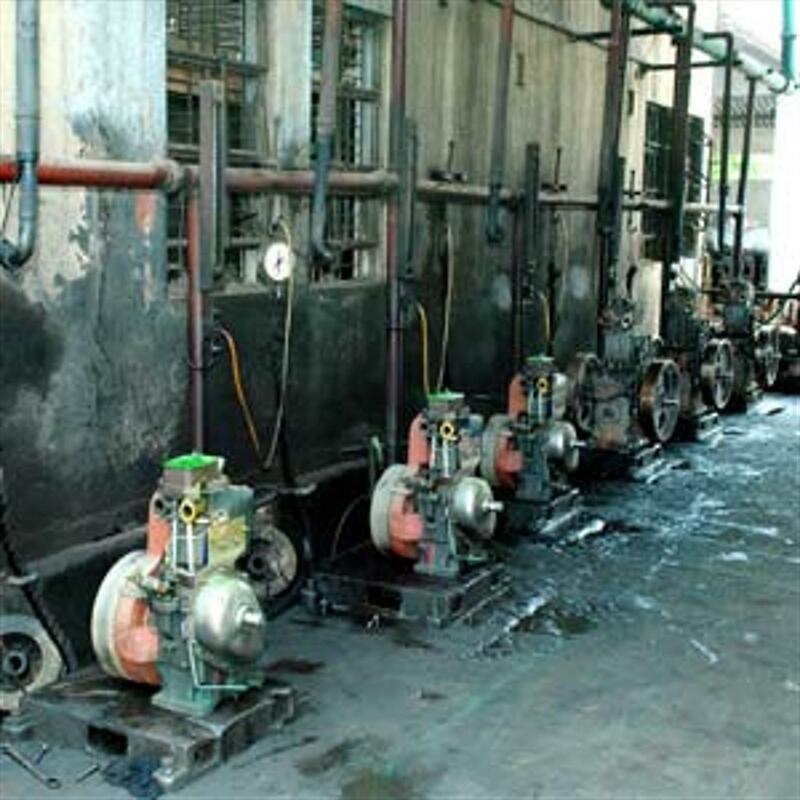 The testing of the Engine is done with Rope & Pulley method also we have instruments like tachometer , stopwatch etc.to get accurate testing results of Engine. 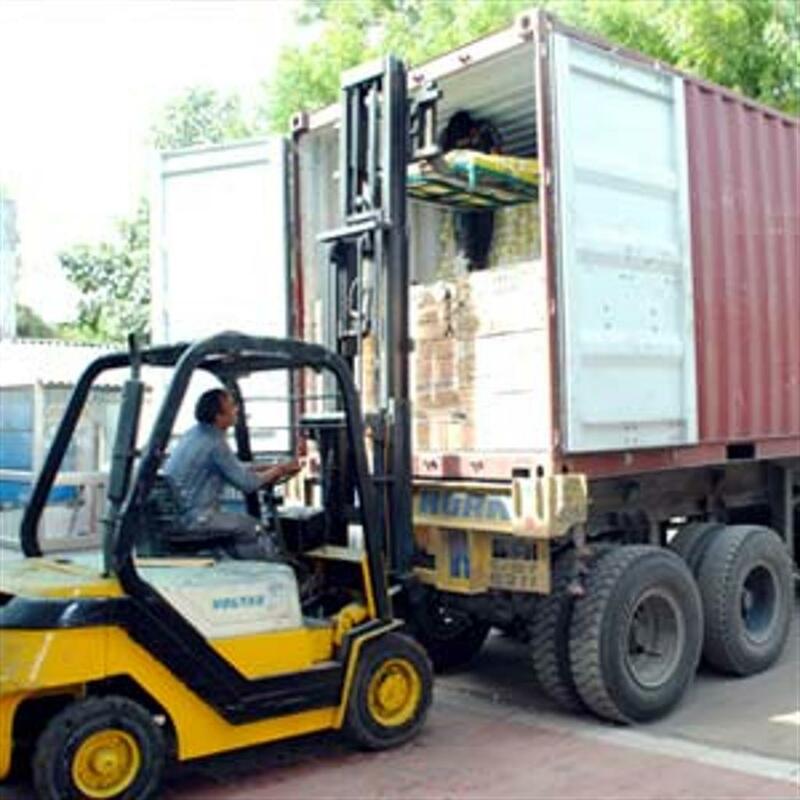 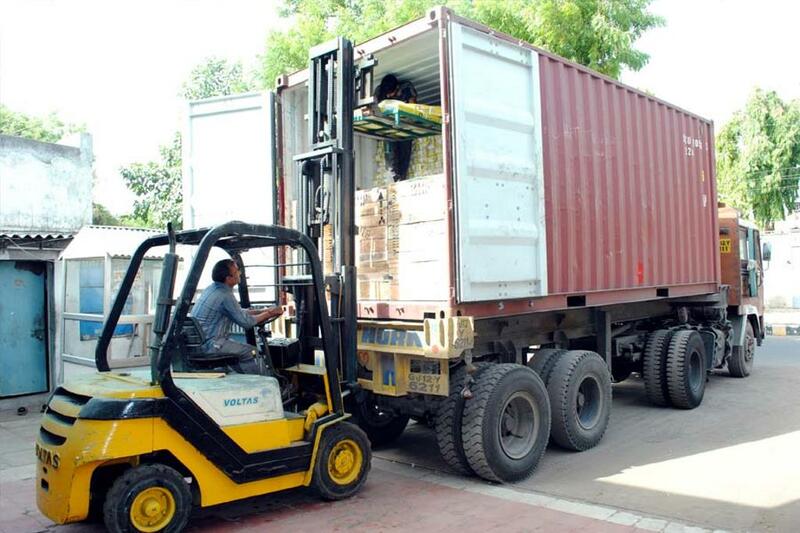 We have Morden Technology Paint Machine with covered area for packing and storage to protect from any weather condition and also the stuffing of the container is done in house to avoid any damage of the goods. 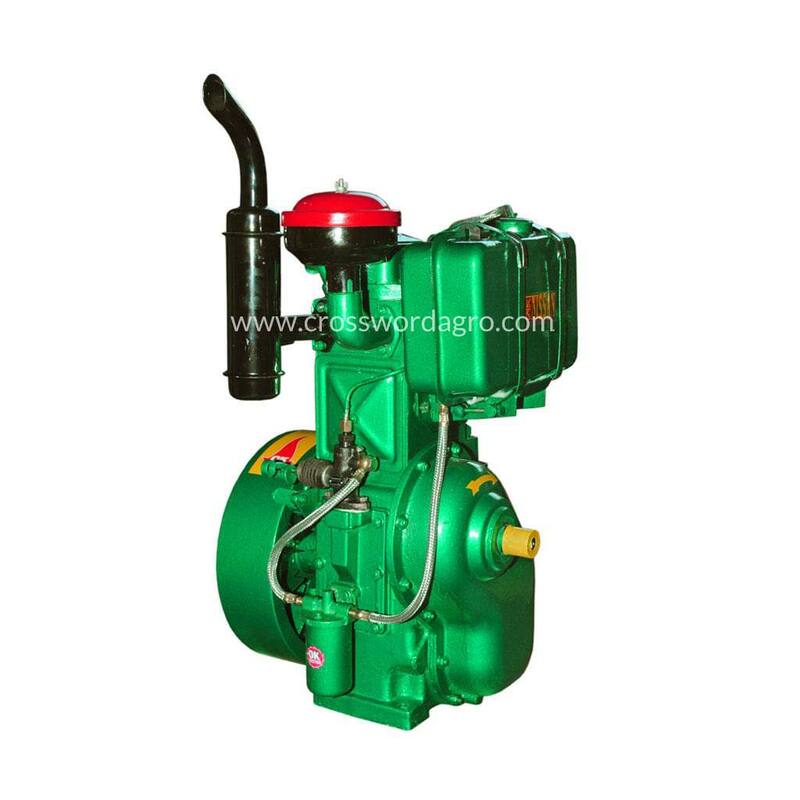 The Leading Manufacturer & Exporter of Agricultural Diesel Engines, Corn Grinding Mills and Spare Parts Thereof. 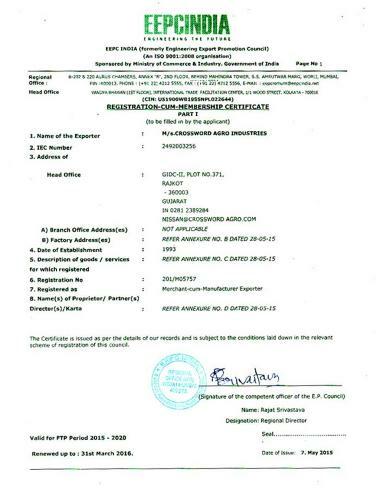 Over 1,50,000 “NISSAN” Brand DIESEL ENGINE Holders outside India. 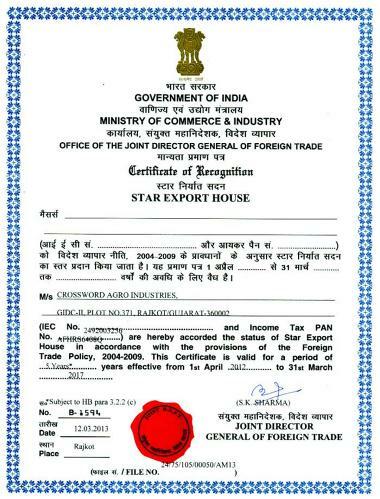 Crossword Agro Industries itself is a synonym of “QUALITY”. 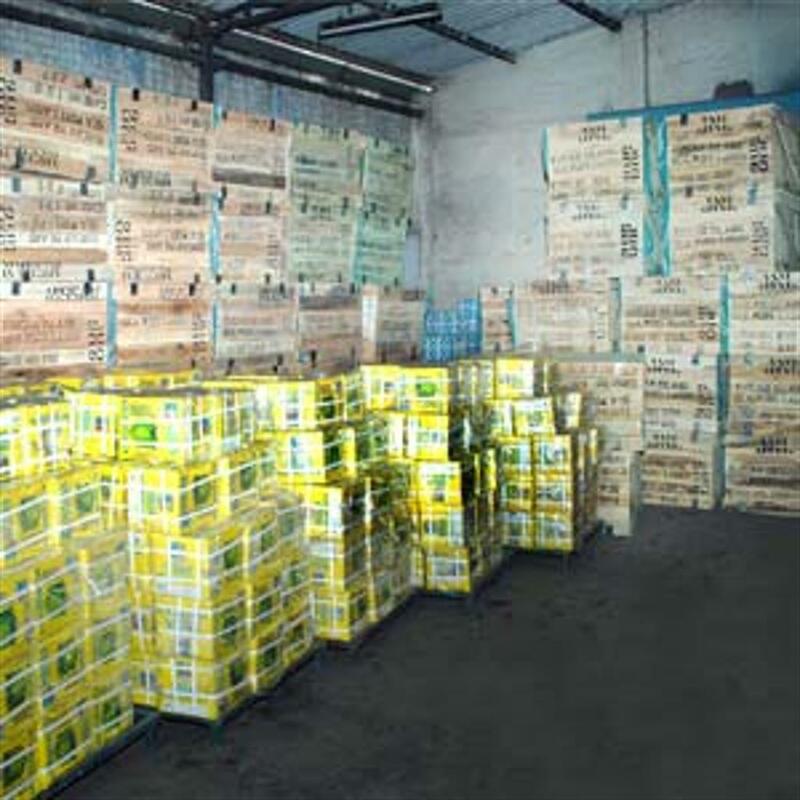 The main reason for the success of Crossword Agro Industries is its quality and customer satisfaction. 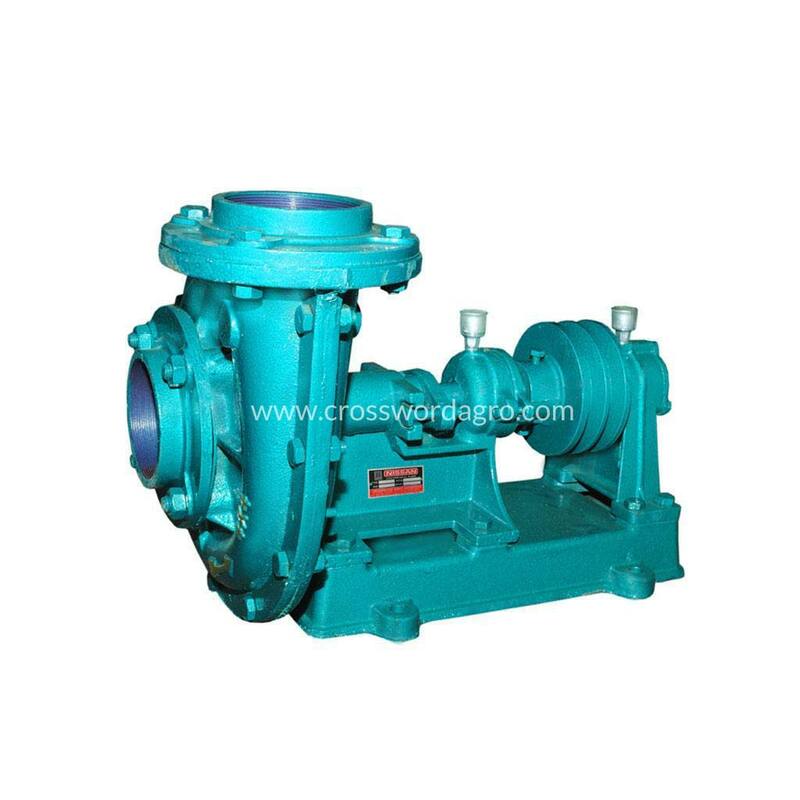 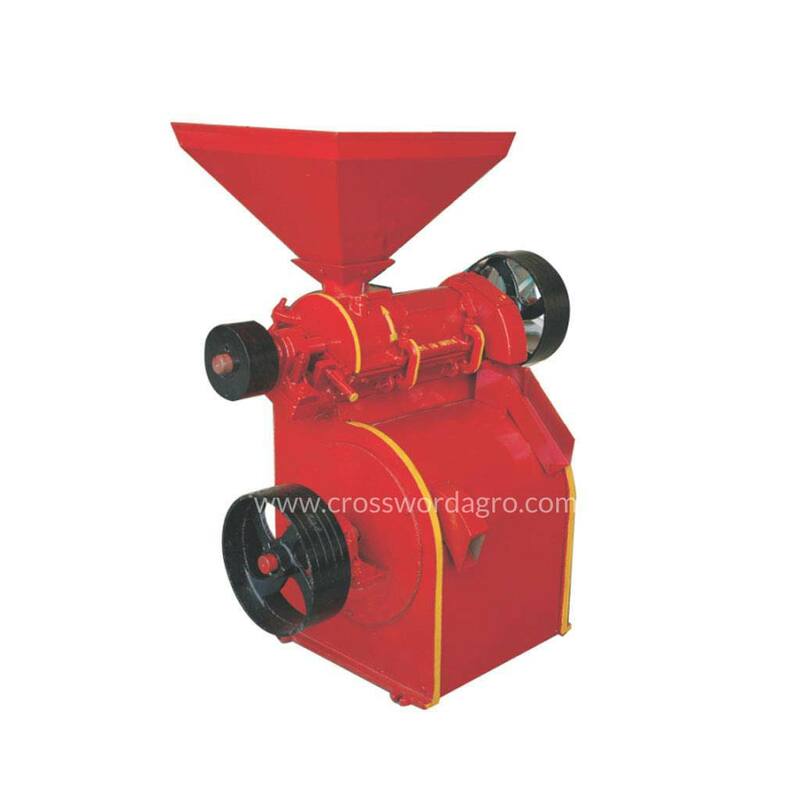 In Crossword Agro Industries all the goods , like Diesel Engine and its Spare Parts , Corn Grinding Mill and its Spare Parts, Rice Huller , Centrifugal water pump and its Spare Parts , Pumping sets , Generating Set and Flour Mills are manufactured with an ISO certificate 9001:2008.